We are thrilled to announce that Aussie songstress, Kylie is the first act to join our 2019 line-up. 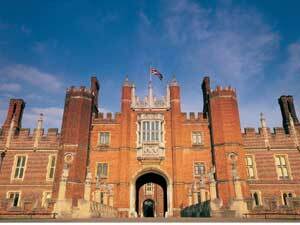 She will be performing on Thursday 20th June and Friday 21st June in the stunning grounds of Hampton Court Palace. These two shows will be Kylie's only London shows in the summer of 2019.